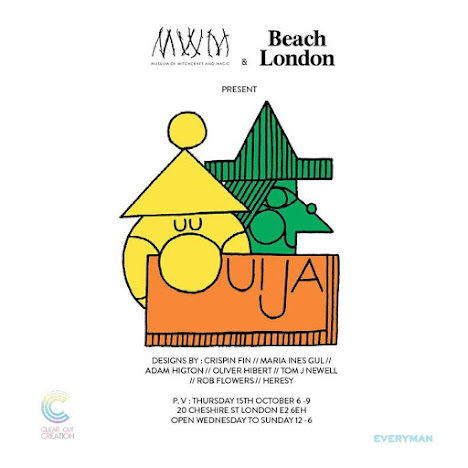 #OUIJA is an exhibition of artist-designed Ouija boards at Beach London for Halloween. 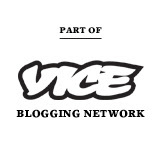 Rob Flowers, Maria Ines Gul, Oliver Hibert, Heresy, Crispin Finn, Tom Newell and Adam Higton. Opens 15th October from 6-9pm. A séance will be held at 8pm, performed by Fabulous Russella. Look out for upcoming OUIJA themed events at Everyman Cinema's accross the country.